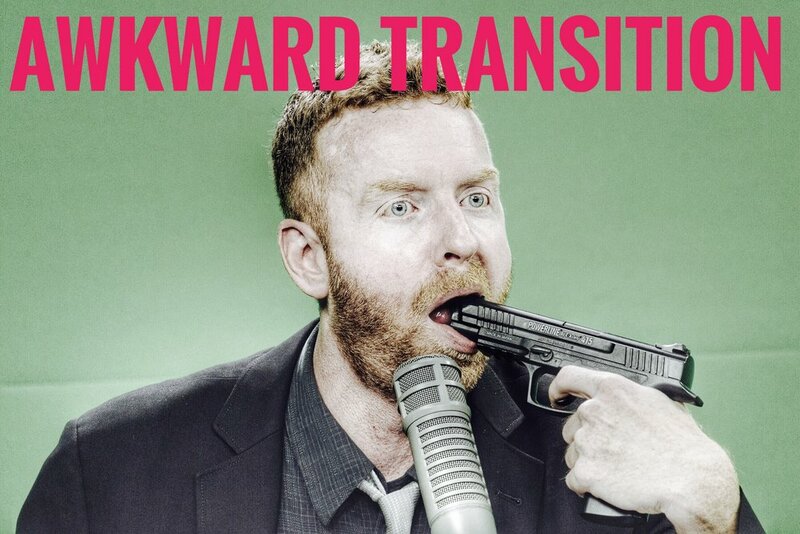 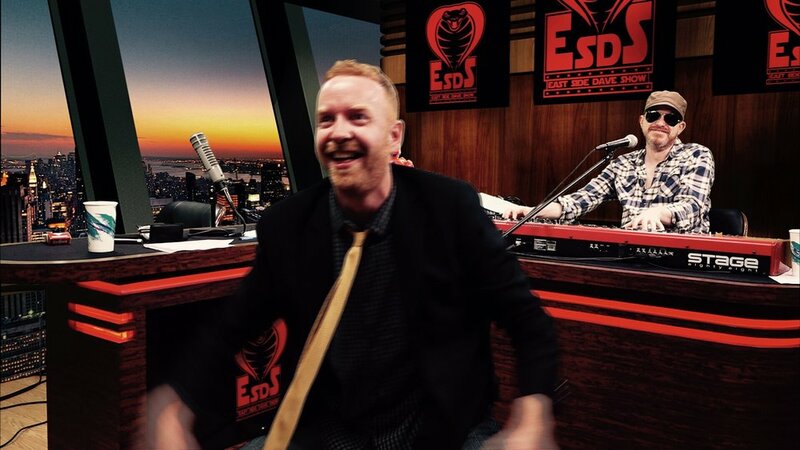 New Episode Of The East Side Dave Show Now Available! 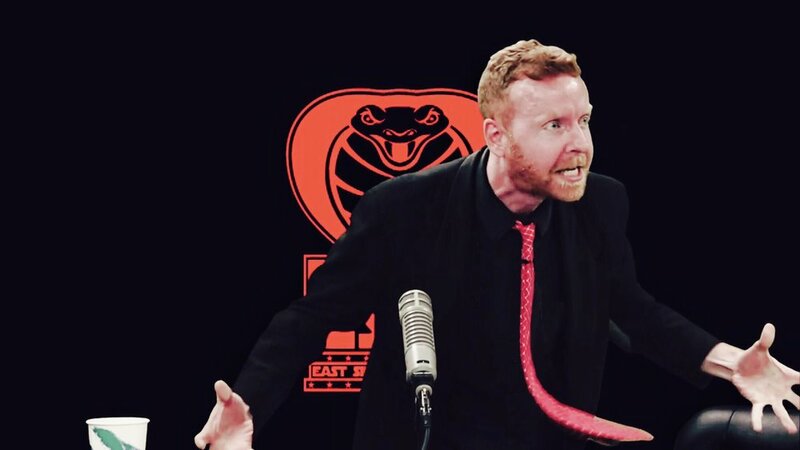 We dominate the poop out of the East Side Dave Show, LIVE every Tuesday at 7 PM (EST)!! 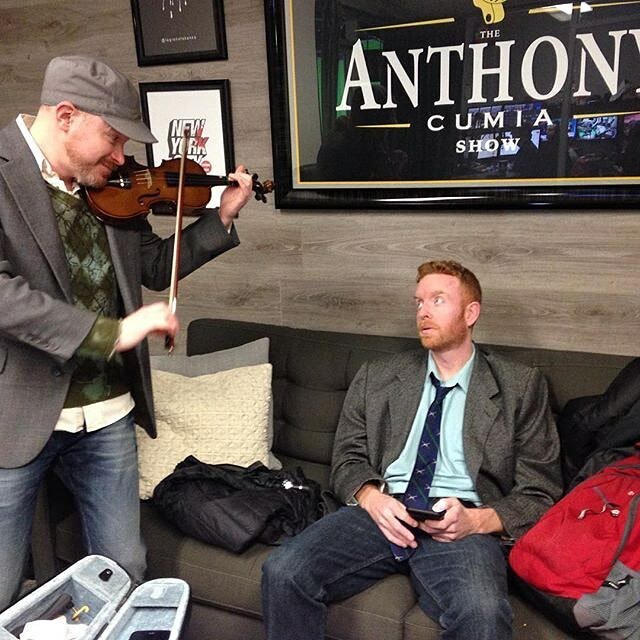 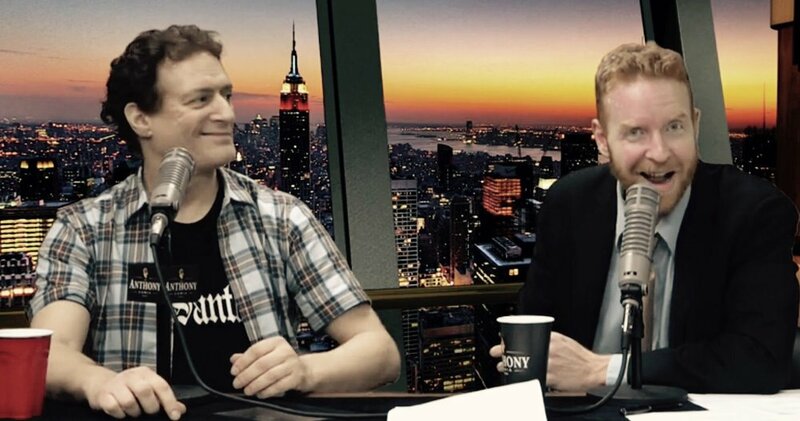 But you can still hear ALL the shows on AnthonyCumia.com to witness sheer, under-the-influence, but FUN-as-tickles show! 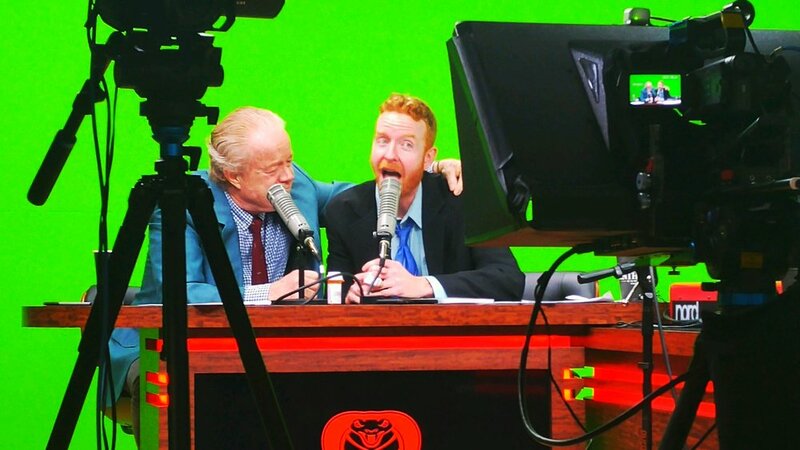 And big thanks to Jimmy Mac of the great RebelForce Radio as special guest!! 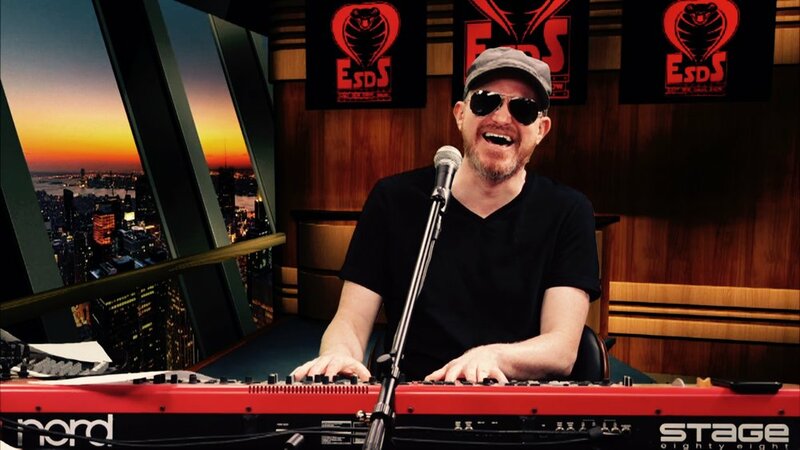 Enjoy, Dave Pound! 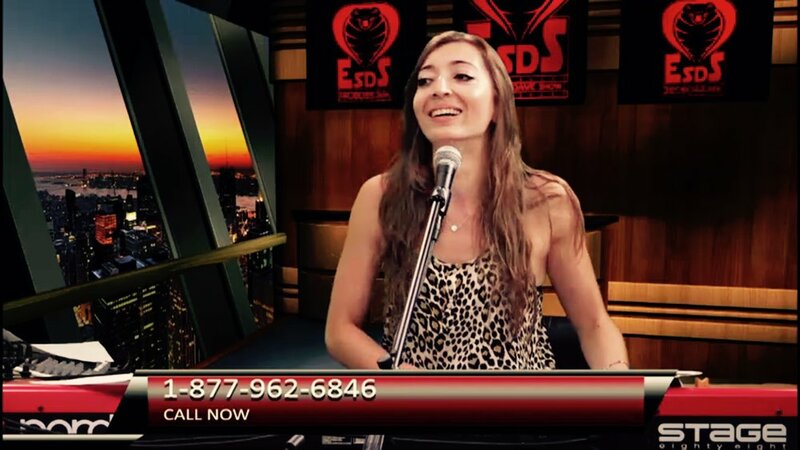 #ESDS!